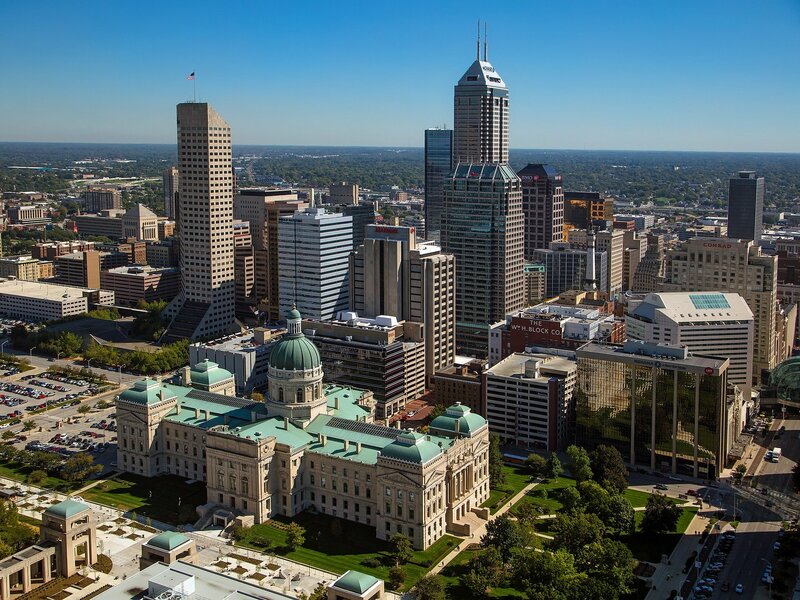 Indianapolis is home to many things like the Indy 500 and the U.S. half marathon. But, it might shock you to learn that the city is also home to many homeless military veterans. The sad truth is that it’s a fact repeated across America. An estimated 50,000 former servicemen and women are homeless at any one time in our country. That’s despite the assistance programs offered by the government. To help lower those numbers, Veteran Car Donations offers a unique way to raise money for them – to be used for a variety of purposes, such as providing shelter, food, and mental health care. How do we do it? Simple – Car Donations. We offer a service for people that wish to get rid of unwanted vehicles. We then sell them and give the proceeds to organizations that provide direct-action support. Veteran Car Donations works in Indianapolis and many other major cities across the U.S. Many people in the United States have cars that they need to get rid of. Reasons vary from mechanical failure to not wishing to drive any more. The process of selling a car is usually more hassle than its worth. Donating a vehicle is a simple and straightforward way to dispose of an unwanted car. When you donate your auto through us, your gesture makes a huge difference. The money raised will fund a variety of projects run by various nonprofit organizations. For instance, your money can help homeless veterans get a place to live that they can afford. And those that are living in poverty can better support their families. Many veterans find it hard to get a civilian job. We work with organizations that provide education and training programs. They help people transfer their military skills to equivalent ones in civilian roles. Donations also help our severely wounded heroes get specially adapted homes. The result? They can lead more independent lives. Donors can also take advantage of the tax breaks that vehicle donations offer. That means your tax bill will be lower, thanks to your generosity. How Easy Is It To Donate a Car? The process is simpler than you might think! If you live in Indianapolis, IN all you need to do is fill in the short form to the right of the page. If you like, you can call us instead and give us your details over the phone. The next stage is to arrange for collection of your vehicle. We’ll work with you to collect your car at a convenient date and time. If your vehicle doesn’t run, don’t worry because we send a tow truck! That’s right; we’re happy to accept non-running vehicles for donations too. Do you have more than one car you’d like to donate? No problem! Let us know and we’ll take care of it for you. Donating through Veteran Car Donations is also easy because we handle all the paperwork. If you’ve got something else you’d like to donate such as a truck, motorcycle, boat or RV, we can help! All you have to do is fill out the form today or give us a call. Questions about your car donation for Veterans? Simply give us a call at 877-594-5822.